This receiver is compatible with PentaFOB and PentaCODE remotes. 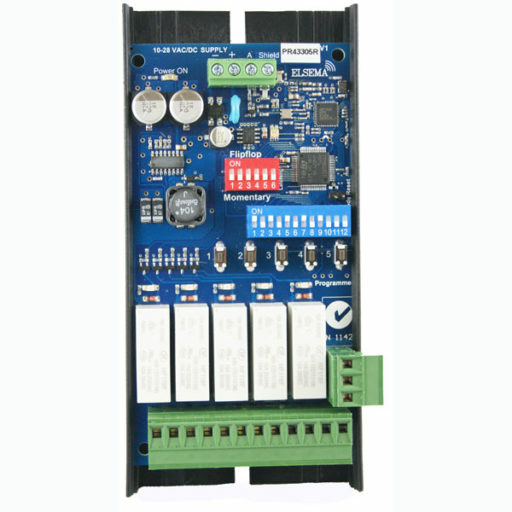 It has five relay outputs which can be switched “on” and “off ” independently. 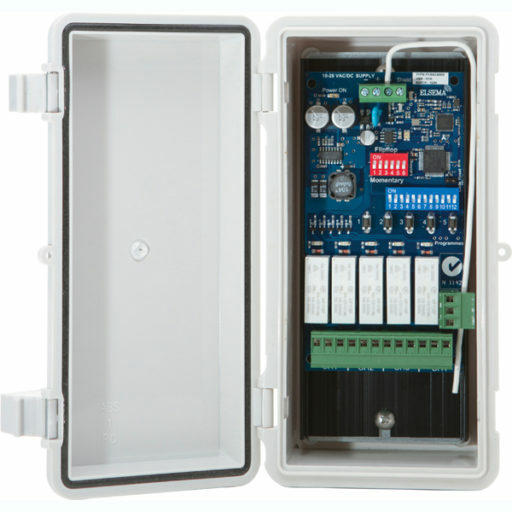 The relays are capable of switching loads of up to 10 Amps at 240Volts AC.